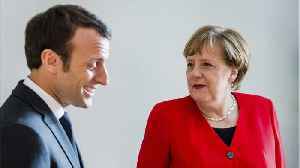 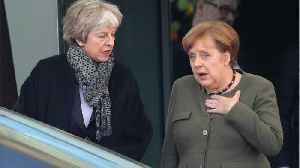 The German Chancellor said on Thursday that she hopes the UK will remain close to the EU after they depart the bloc. 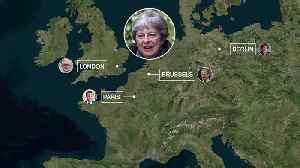 German Chancellor Angela Merkel expressed readiness on Thursday (March 21) to back a short extension to Britain's planned exit from the European Union, suggesting that the June 30 date requested by Prime Minister Theresa May was problematic. 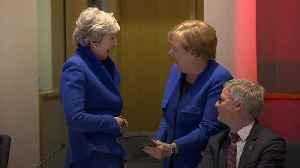 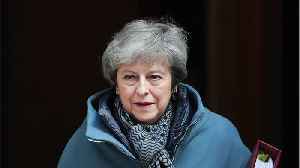 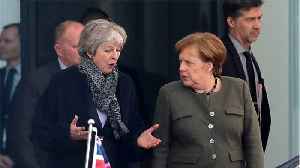 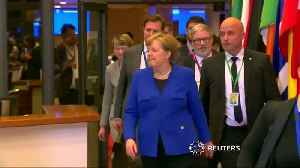 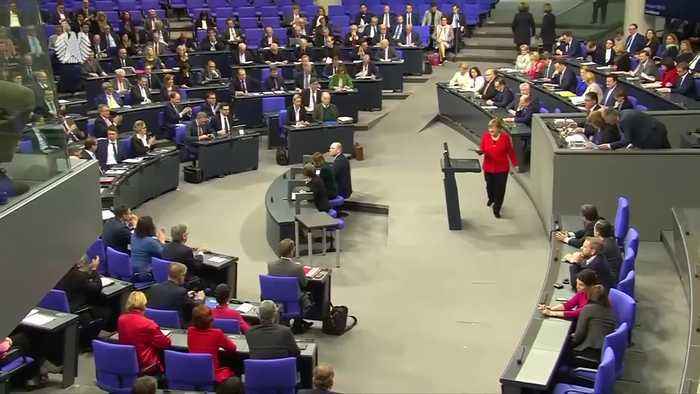 Addressing the German lower house before a summit of EU leaders, Merkel echoed Tusk's position that it would be possible to grant Britain a short postponement if parliament backs May's proposed agreement next week, after voting it down twice before.